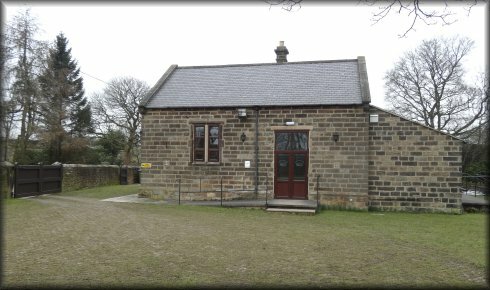 We have recently extended the building and some of the facilities have been improved and modernised. 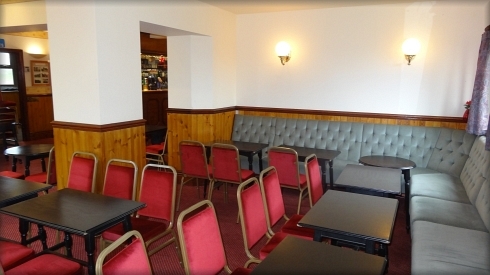 There is wheelchair access to the whole centre including a toilet where baby changing facilities are also available. It is ideal for parties, special occasions, birthdays, and weddings but it is equally suitable for conferences, training sessions, meetings etc. It is licensed for up to 150 visitors. 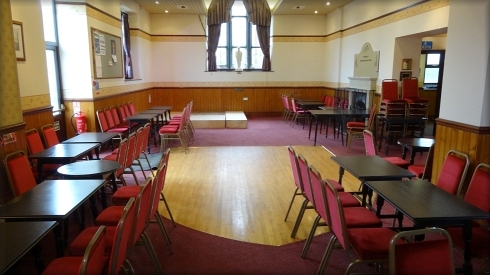 There is a sprung dance floor and the raised stage can be configured or removed as required. 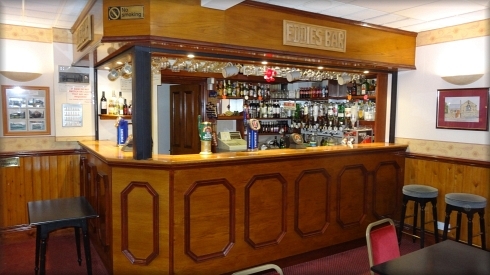 The bar is fully licensed and the Centre is also licensed for public music performances. 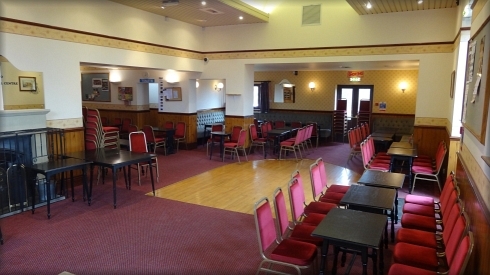 The recent improvements included a major overhaul of our catering facilities. 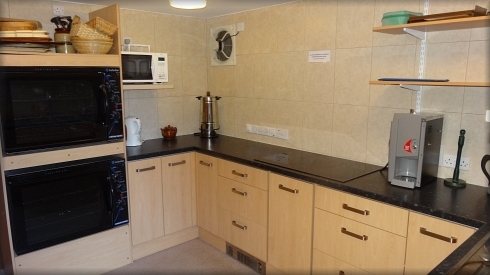 The kitchen is available for the use of outside caterers or by the hirer. There is parking available for up to 25 cars. This space can however be used to erect a marquee to accomodate additional guests. If required, we have one available for which there is an additional charge. £120 Per Evening, including bar and use of kitchen. £50 Children's Party with use of kitchen. £10 Per Hour, daytime (pre 18:00) without bar or kitchen. Minimum 4 hours. £12.50 Per Hour, Evening (after 18:00) without bar or kitchen. Minimum 4 hours. However this is subject to change, as are most things in life, so please confirm on request. booking form and hire agreement. Click to see the centre ready for a wedding reception with the Marquee erected.